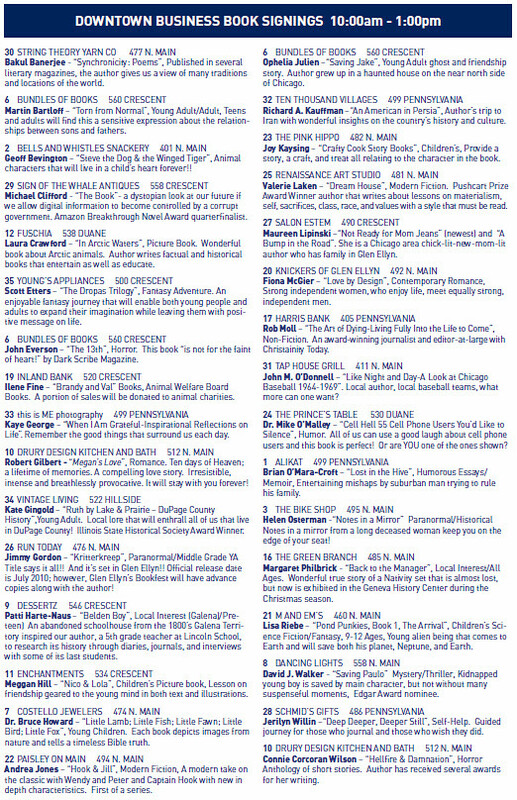 5 comments to Reminder: Glen Ellyn Book Fest THIS Saturday! Oh, wow … sounds absolutely fabulous! Can’t wait to hear all about it! Jen-I am so envious-I am reading Claude and Camille and loving it. I am glad my review did not scare you off-I was a little concerned about being so blunt about the book. I so love that this is happening, and it’s everything I can do not to hop on a plane and come hang out. Hope your tweet-up goes well! I’m so bummed I can’t make it. As you know, I was all set to hop on a plane, but life got in the way!